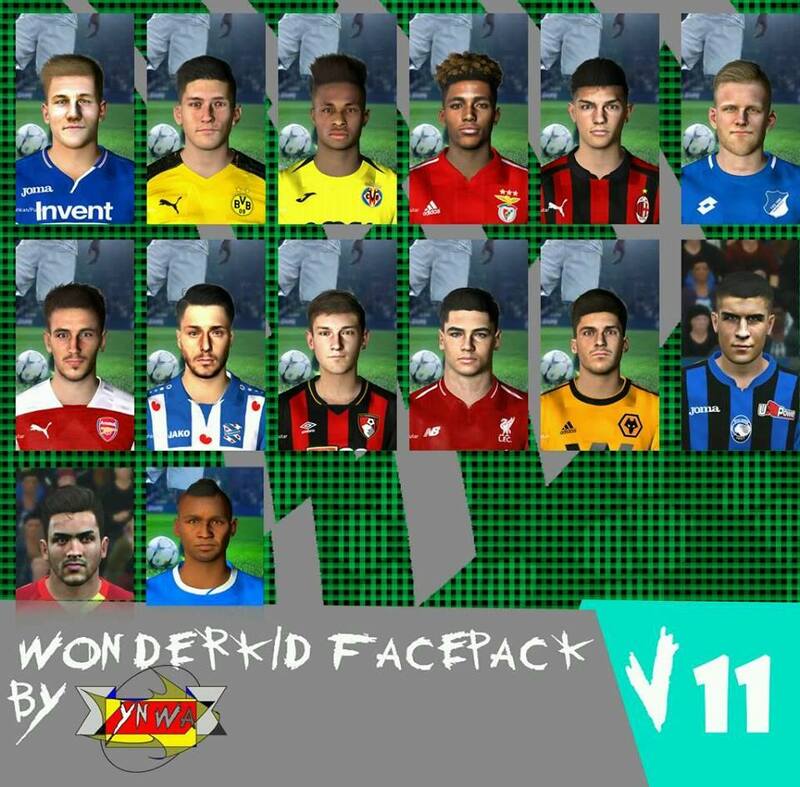 New facepack for Pro Evolution Soccer 2017 game by YNWA FaceMaker. You can download it from here. 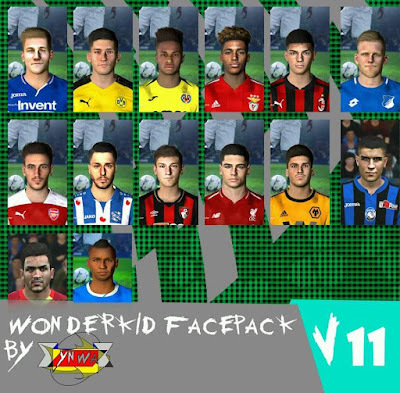 Thanks to YNWA FaceMaker.